The recent release of the IPhone X has opened the flood gates for augmented reality, and is changing the way we interact with our surrounding environment. 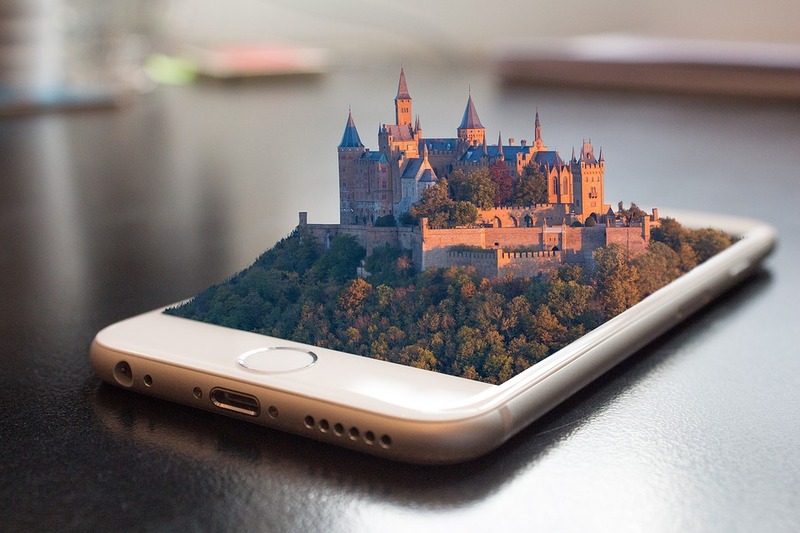 Bringing AR to smart phones provides an added perk on a widely used mobile device as a learning tool or business option. AR is described as taking the real-world surrounding elements and modifying them with computer-generated components. AR enhances reality by providing new life in the form of incorporating fabricated material with incredibly realistic value. The key to AR is its adjustment of minimal elements, thereby keeping it within attainable reach. The farfetched complete overhaul that video games or virtual reality may take on is more fantasy based, whereas, VR merely puts a chair in the corner of your room where there once wasn’t a chair. I see VR as an extraordinarily useful feature for an endless amount of businesses. Real estate, furniture, medicine, education, online shopping, weather, and far more than I can wrap my head around. One app category that has struggled to find recognized and effective results is within online dating. With the use of AR, could it be the answer to advance dating apps to new heights? Skepticism may still linger and yearn for greater advancements to launch online dating to achieve the notoriety it hungers for. « Could Amazon’s New AR Lead to a Further Invasion of Privacy Online?